Bâtons de Ski de Rando Fixed Length Carbon Black Diamond..
Batons de Ski VAPOR CARBON Balck Diamond. 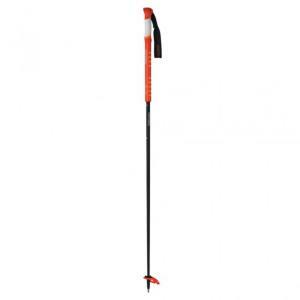 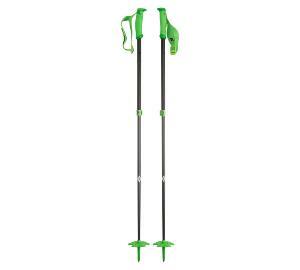 Bâtons de Ski BOUNDARY PROBE Black Diamond..
Bâtons de ski de rando EVO 2.0 Skitrab. 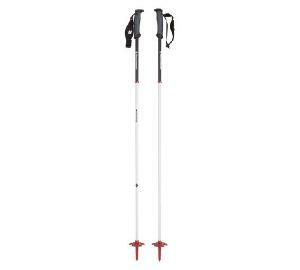 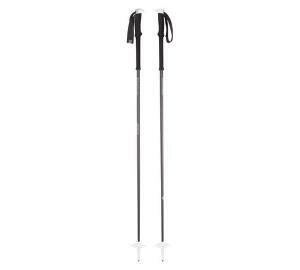 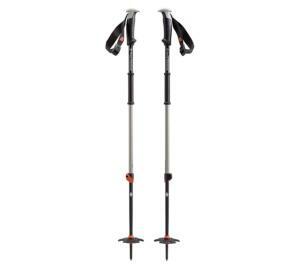 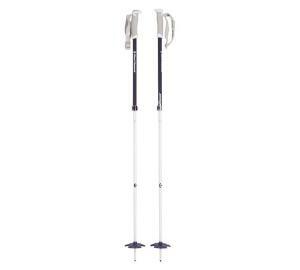 Batons de Marche TRAVERSE PRO Black Diamond. 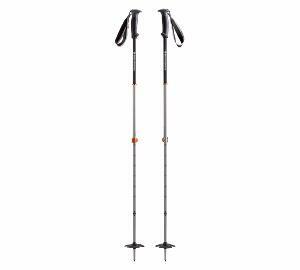 Batons de Marche TRAVERSE Black Diamond.Batons de Marche Distance Carbon Black Diamond..
Batons de Marche TRAVERSE Black Diamond.